Gaming these days has managed to comfortably shift from Consoles to smartphones. Particularly when we are seeking hand held gaming devices, our choices has widened from selective PSP or Nintendo DS's to high end Android/iOS Smartphones. Well, Sony PSP long back created a rift among Gamers particularly in Hand-held gaming sections but now it's long lost and forgotten. Long back then Games such as God of War, Virtual Tennis, Tekken, etc had good graphics and strong game-play. 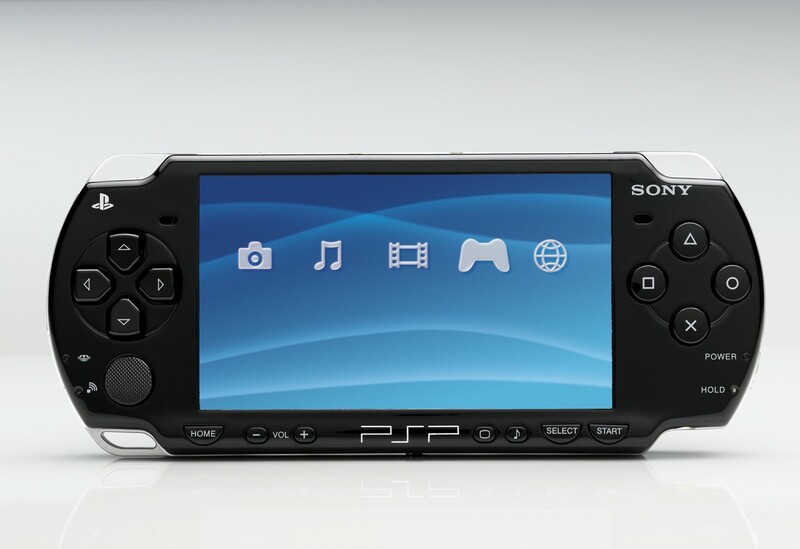 People have moved to Android and iOS's these days and buying PSP even for 6,000 (INR) is a big deal. Time has discarded PSP and people who have already invested genuine amount of money in their massive smartphones don't want to get a old generation PSP. Still knowing games of that time were real good and the list can go long. Why did that happen anyways? Truly i being one of the Sony PSP fan-boys honestly feel a monopoly in the market. Good titles stopped coming and the games quality in the PSP section started to depreciate it's quality. Probably they had to push the PS-Vita up. Nerveless that's not our concern here. 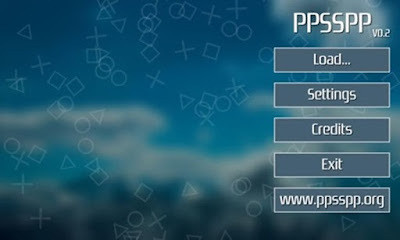 Good news for people wanting to try out those titles directly on their Smartphone, PPSSPP has released portable PSP emulator version 0.7 for Android, Windows, Apple, Blackberry devices. Earlier such emulator was coded for iOS devices only but finally the Android version it out. You might think the quality and frame rates may vary in actual device and here but that's nothing to worry about as they have already tested on few games and it does work pretty fine. The tested games from the developer includes God of War, Wipe-out Pure, Virtual Tennis. The complete list can be checked here and also to note some games have glitches and they are displayed in the compatibility list here. So before you proceed installing you can check out the game performance there. iOS users can check the video below as it works in that platform too and that's nothing new. 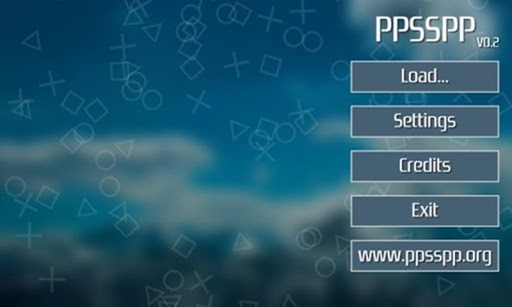 For the download link please visit here directly to the "ppsspp.org" website here. Android users can also get it from play-store here. Gaming on PSP was quite fun earlier and those who haven't tried titles because they had Android and lacked possessing PSP must start trying installing this emulator and enjoy seamless gaming. We haven't tested this ourselves but going through the videos and earlier applications of this developers i can assure it will work for you too. You are free to comment here in case you face any glitch.